We are delighted to announced that we have a selection of off cuts that are 50% for a limited time only. 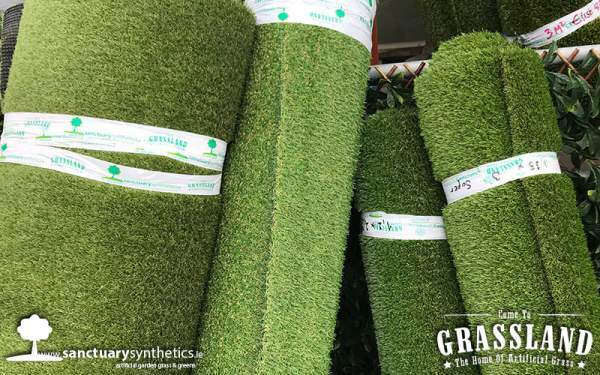 We have a wide range of artificial grasses ready to be given a new home at a exceptional reduction rate. 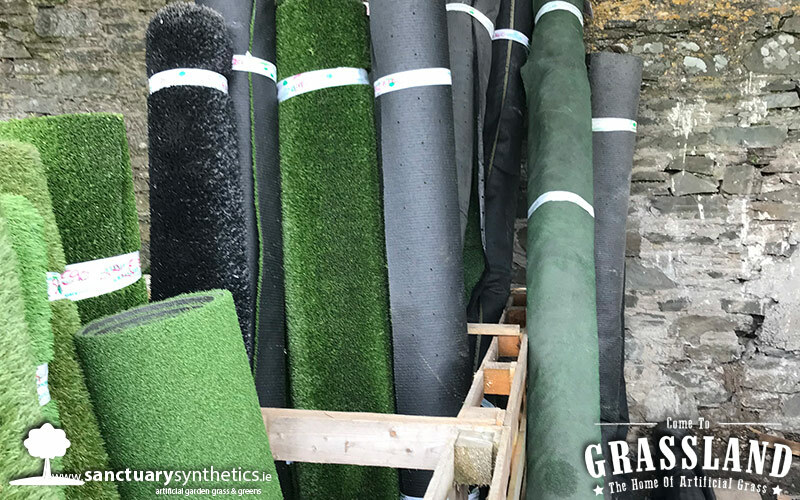 These are offcuts of artificial grass, keep in mind that these pieces of grass vary in size and grass types and it is best that you call our office to discuss what sizes are left. Grab em’ quick folks once these products are gone there gone and at the rate their going they won’t be around for long. Call our office on 045901970. Download our new brochure for more information on the many different uses of our high quality grasses, and more.